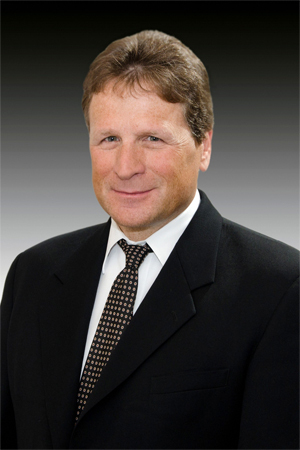 Kirk Teska is the managing partner of ITC Law. Mr. Teska has over twenty years of intellectual property law experience. Mr. Teska taught patent law at the Franklin Pierce Law Center and, for twelve years, has taught patent classes as an adjunct professor at Suffolk University Law School. Mr. Teska is a regular columnist for MECHANICAL ENGINEERING MAGAZINE and IEEE SPECTRUM. His column "PATENT WATCH" and Newsletter IP LITIGATION WATCH are available upon request. Mr. Teska has a Bachelor's Degree in Mechanical Engineering, a Master's degree in Systems Management, and a Juris Doctorate degree. He is a member of the patent bar, the Massachusetts bar, and the New Hampshire bar. Mr. Teska specializes in patents landscape analysis, patent portfolio development and management, trademarks, copyrights, trade secrets, licensing, litigation of intellectual property matters, employee and consultant contracts, confidential disclosure agreements, government contracts, and other related areas of intellectual property. His clients include many start-up companies, military engineering firms such as QinetiQ North America, Inc., and also larger corporations such as Olympus and Hittite Microwave Corporation. Mr. Teska secures and litigates patents in nearly all areas of engineering including robotics, optics, circuits, mechanical systems, processor based systems, composites, computer software, the internet, and business methods. Mr. Teska co-authored a chapter in two books: The Portable MBA in Entrepreneurship and Entrepreneurship both published by John Wiley & Sons. Mr. Teska was also a Director of the Smaller Business Association of New England (SBANE) and a past Chairman of the IEEE Entrepreneurs' Network. His book "Patent Savvy" was published in the fall of 2007 by Nolo Press. His second book, "Patent Management" was published by ASME in 2010.